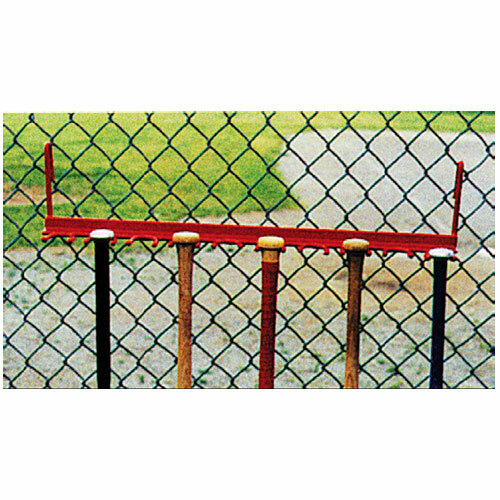 Hooks on fence to hold 10 bats. 30" Long, steel construction. Weight 5 lbs.